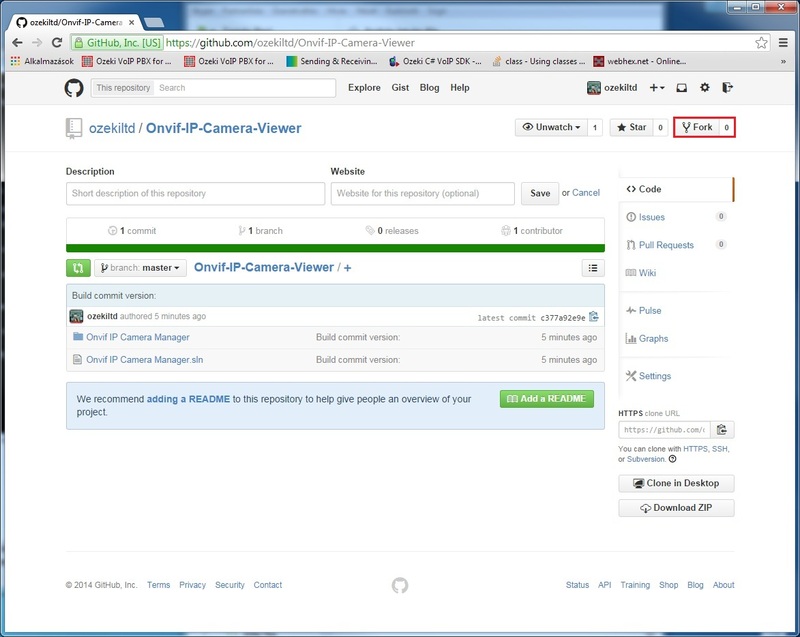 You have the opportunity to get the source code of Onvif IP Camera Viewer application from online project manager sites like GitHub, BitBucket, CodePlex, Google Code, GitLab and CodeBase. 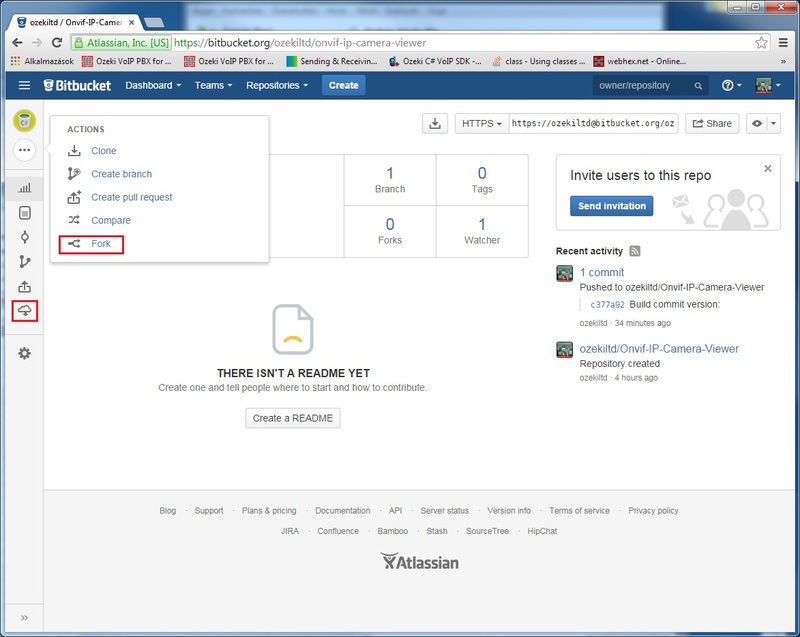 These sites have the ability to manage versions of projects with online git based repositories. 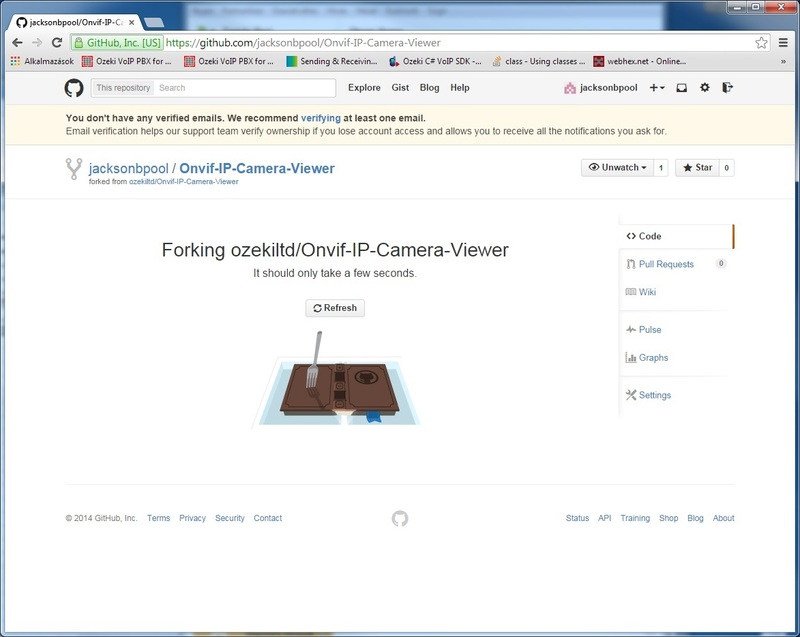 You can find and fork (or simply download) the latest version of Ozeki's Onvif IP Camera Manager application because these repositories updated every time when a new version of Ozeki's Camera SDK is released. With this option you can easily clone this remote repository to your local repository which is very useful when you would like to use this application to your own project. 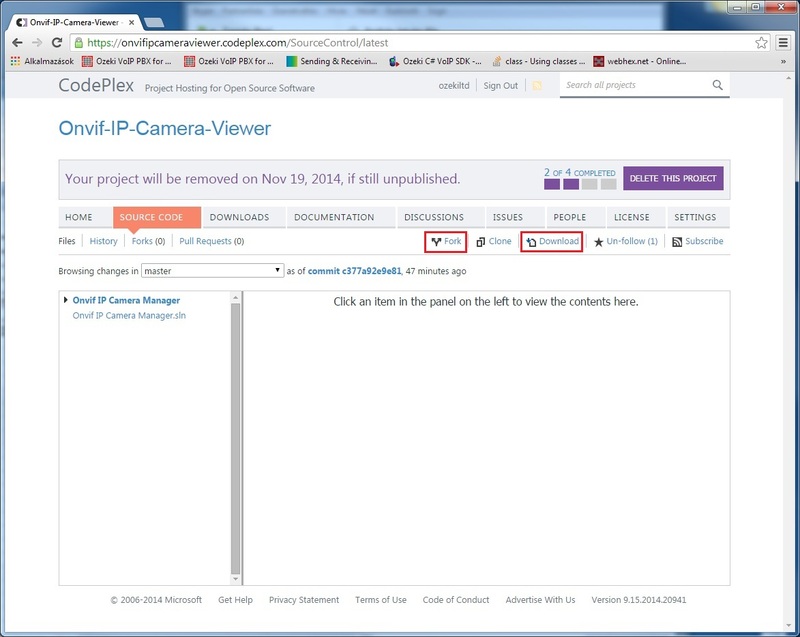 If your goal is only to get and check the source file of the applicaton or see a complex example of the usage of Ozeki's Camera SDK, you can reach the repository of the project on this link where you can find a short description and the source file of the application. 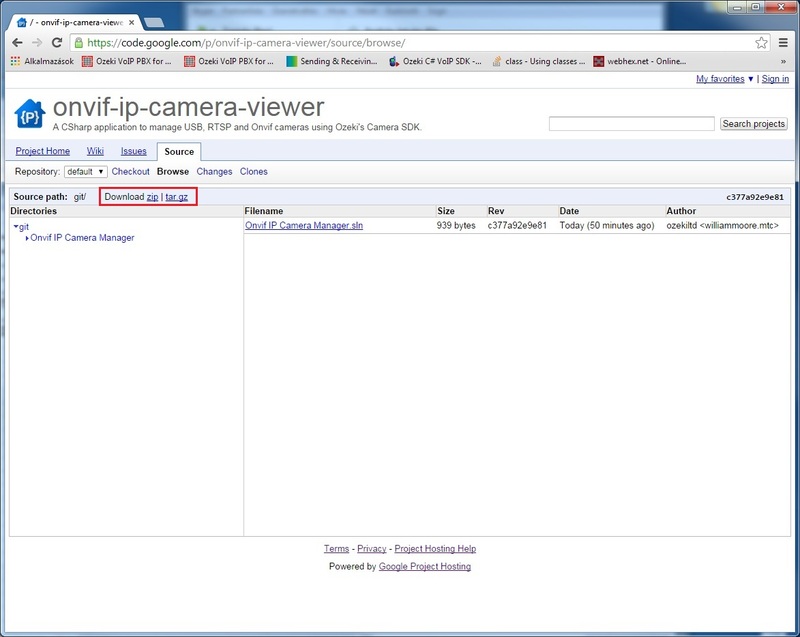 If you would like to try the Onvif IP Camera Viewer app you need to get the .dll file including the SDK first. Open the solution file with Visual Studio and add the .dll file to the references. 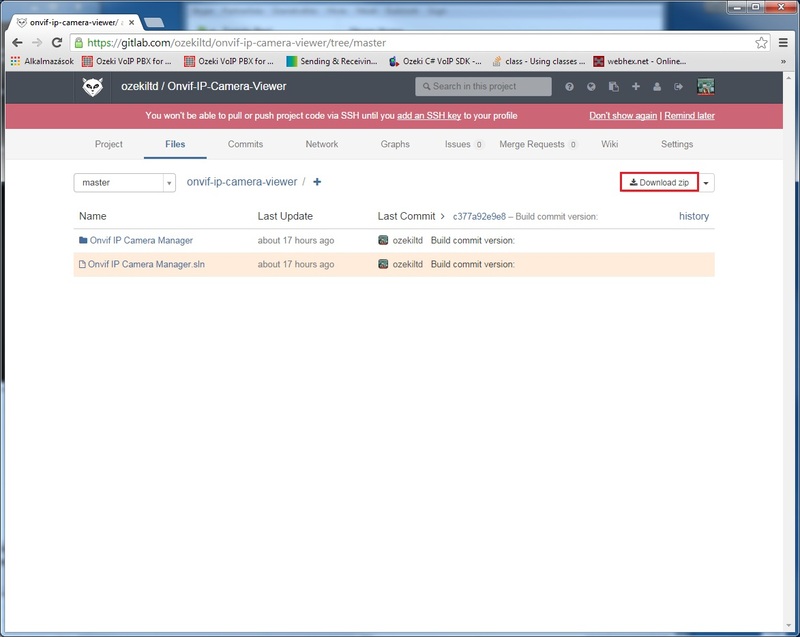 After these steps you are able to run the app or modify it according to your needs. The other way to get the files of the repository is forking the repo. A fork is a copy of a repository. Forking a repository allows you to freely experiment with changes without affecting the original project. Most commonly, forks are used to either propose changes to someone else's project or to use someone else's project as a starting point for your own idea. 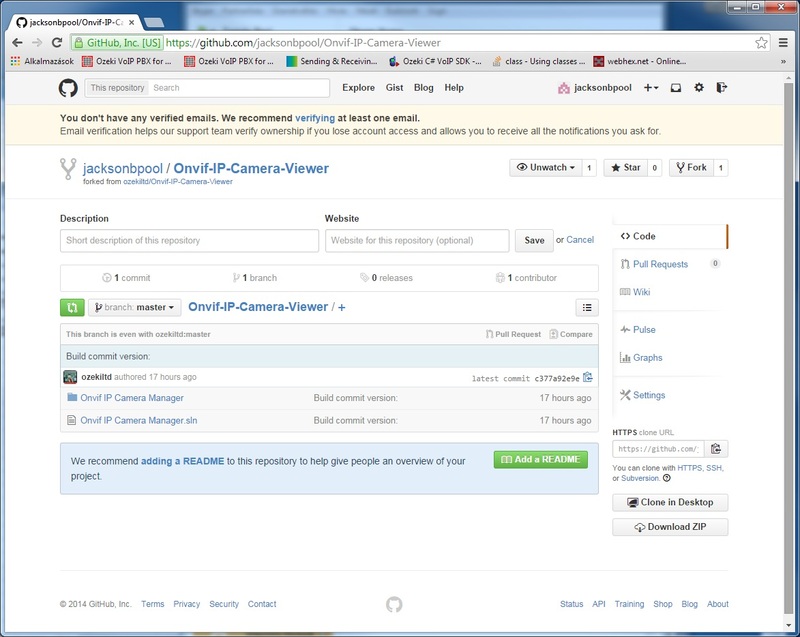 If you logged in with your GitHub account you are able to fork this repository into your GitHub repo. 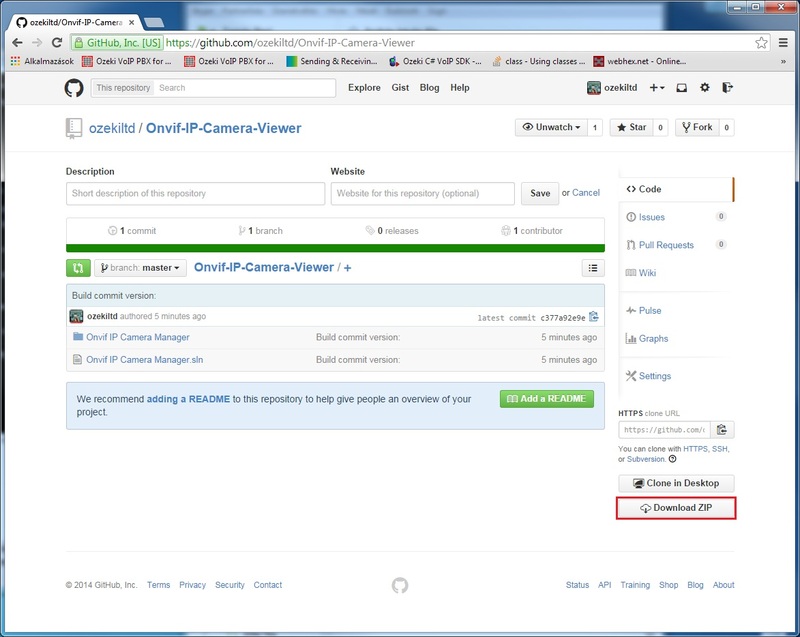 Search for the "Onvif-IP-Camera-Viewer" in search bar to find the latest version of the repository. If you found it then hit the Fork button. After the successful forking you will have the same project in your own repository which can be managed by yourself or by your colleagues too.